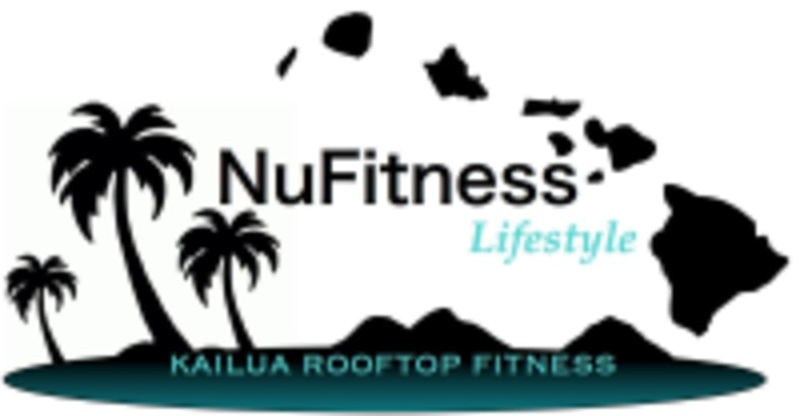 Start taking classes at NuFitness and other studios! Improving the quality of life by creating permanent success through weight management, diet, exercise, injury rehabilitation and anti-aging; focusing on the whole body, both inside and out. NuFitness is a modern day approach where health and fitness is a lifestyle and their bodies are self-healing machines that need to be nourished will prove to produce incredible results. They offer over 40 classes per week including Barre, Surfiest, TRX, Spartan SGX Bootcamp,Yoga Sculpt, Pump, Kickboxing and more. Sign up required for all classes at least 1 hour before class start time. Please do not just show up they create each workout specific to people attending. Cancellations must be at least 4 hours before scheduled class start time (8 hours for 6am and earlier classes.) If class is full you can get added to the wait-list. This class was amazing!! Can’t beat the location and working out with a scenery like this. Just a FYI they did recently move so follow the directions where you go to building 50. Can’t wait to come back! Amazing, challenging workout in an incredibly positive and motivating environment (plus the view is beautiful)! Highly, highly recommend!! Great workout. Super intense, you will be sore in a good way! Wonderful, intense, and fun class. It’s my favorite workout. Quick workout but no time wasted! This is a very nice facility with great workouts and friendly staff and clients! Matt is attentive to form to prevent injury, and he is super motivating and fun! Great workout, went by so fast. I’m a hiit girl at heart and loved this class. Can’t beat the rooftop view either! Great workout. Alternated between spin &amp; TRX circuits, so it was a great mix of strength and cardio. Some of the floor &amp; TRX exercises had a cardio element too. Visiting from California, and was thrilled to find this studio. I like BodyPump classes. Keri was energetic and really welcoming. This is my favorite way to start my morning and week!